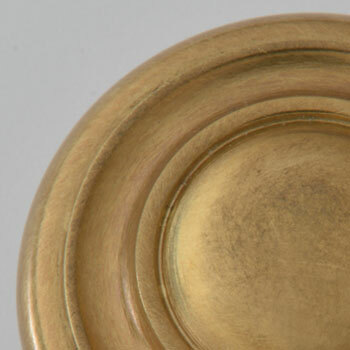 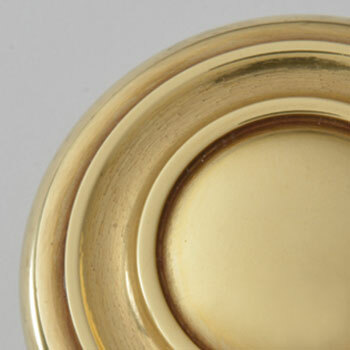 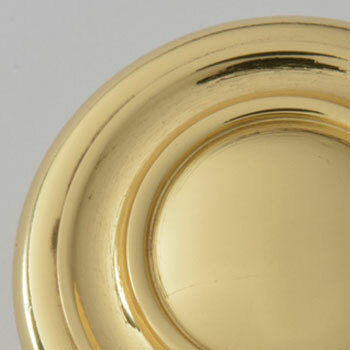 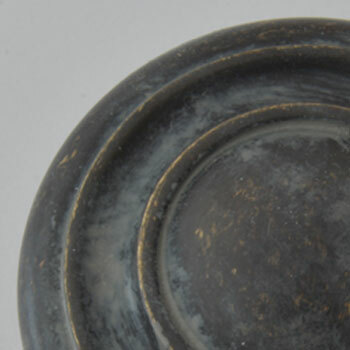 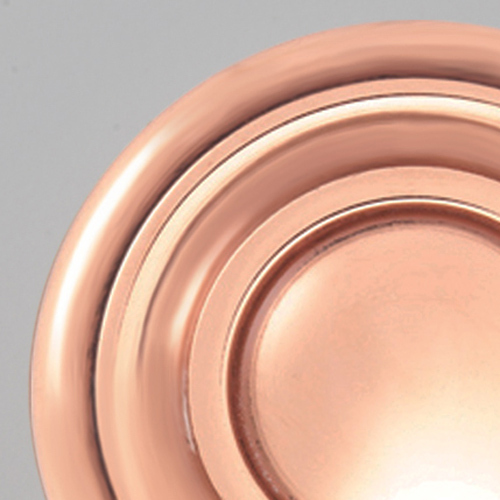 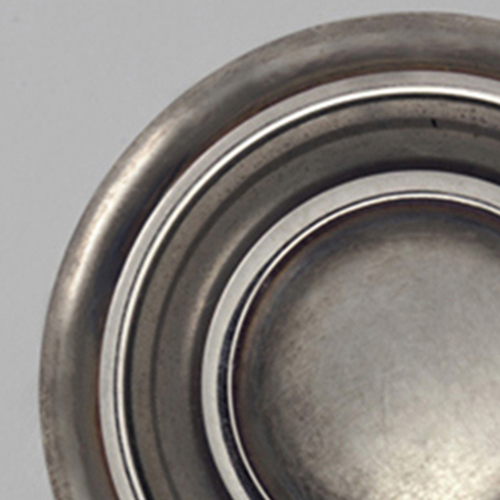 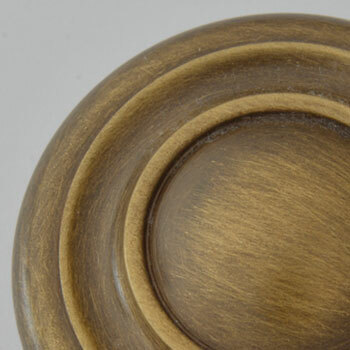 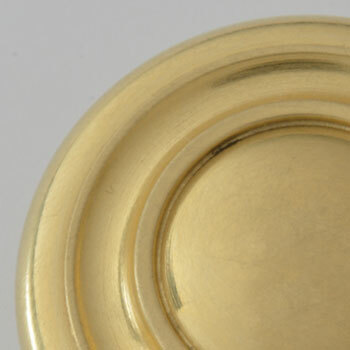 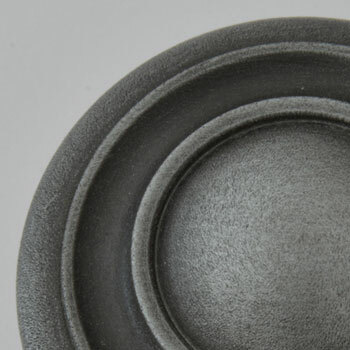 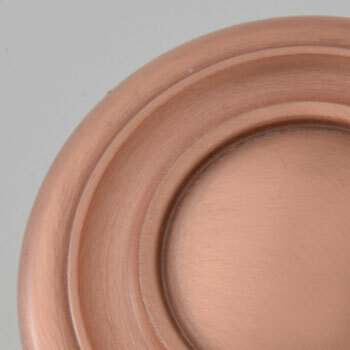 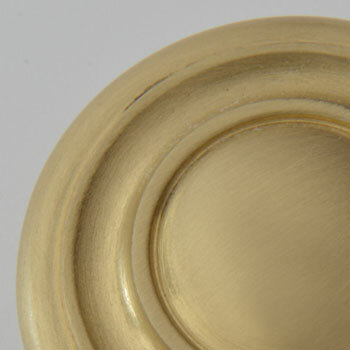 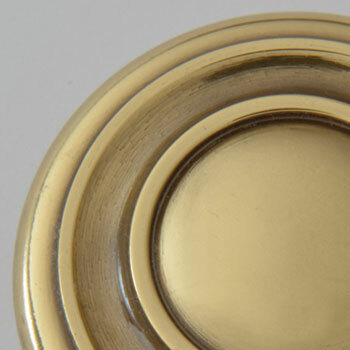 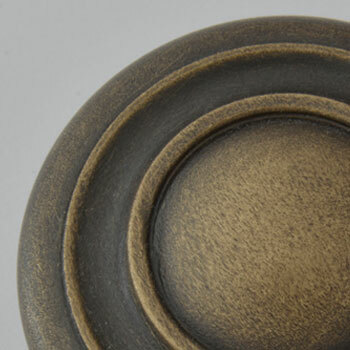 Water Street Brass finishes are handcrafted by the most talented artisans in the industry. 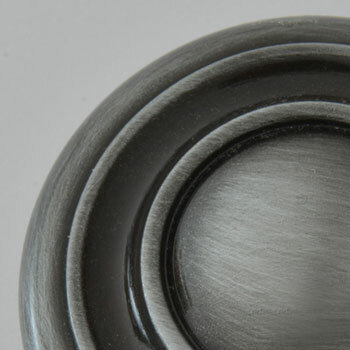 With 32 standard finishes and over 300 specialty finish processes, we are well suited to meet the most exacting requirements. Utilizing techniques such as plating, distressing, antiquing, burnishing, and waxing, our craftsmanship speaks for itself. 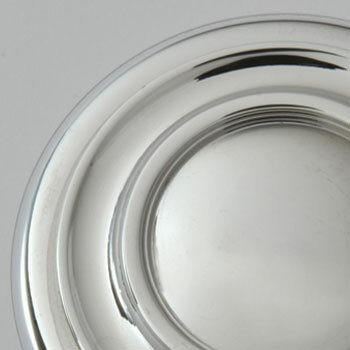 Each item is finished per job and carefully inspected and thoughtfully packaged to ensure the highest level of quality and consistency. 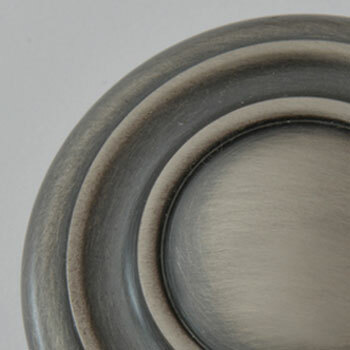 Our standard finish offerings are shown below and we welcome custom requests. 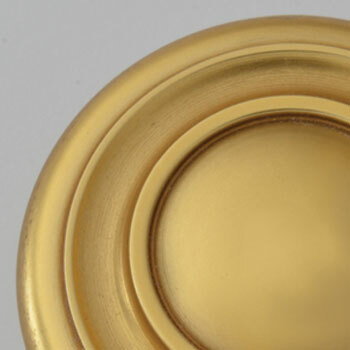 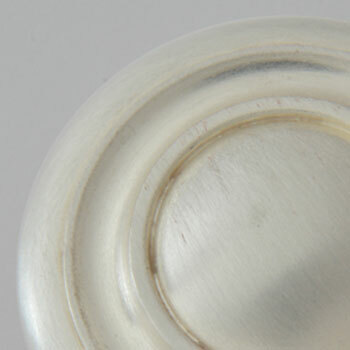 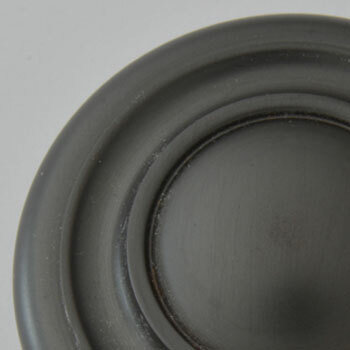 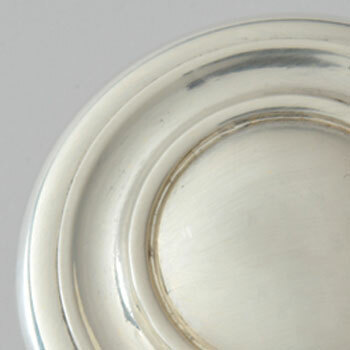 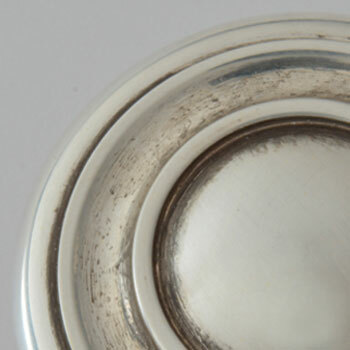 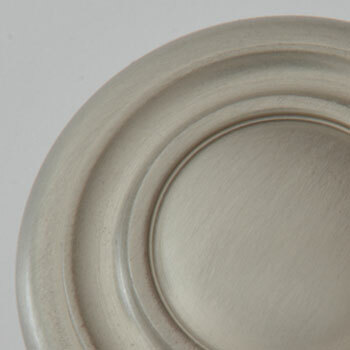 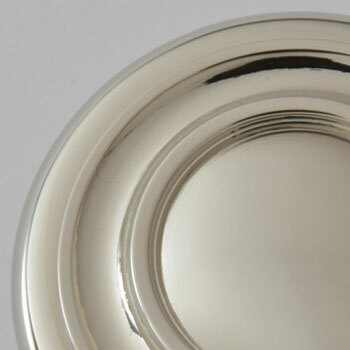 In addition to what you see below, precious metal finishes such as gold, silver, and more are available upon request.